PaydayLoanExpress.Org is not a lender and never makes credit decisions. 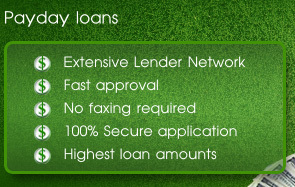 For this reason, the service cannot provide the users of the website with any information regarding the rates and fees associated with particular short-term loan products and the offers, provided by the lenders matched with the users of the website. 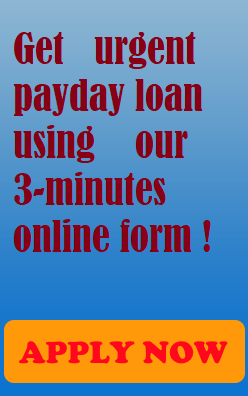 However, PaydayLoanExpress.Org is striving hard to ensure that the lenders in our network strictly adhere to all applicable international, federal, state and local regulations and laws and able to provide fair credit practices within the industry.